Established in 2013, Santa & D’Sas is a boutique winery collaboration between the Santarossa and Di Sciascio families. 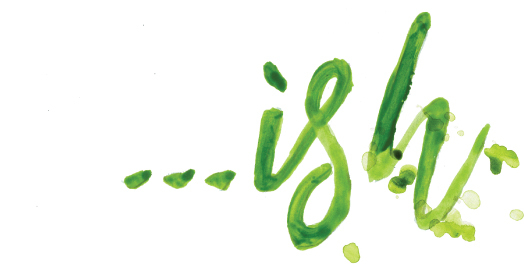 …ish is a word suffix that is sometimes used to add a sense of ‘belonging to’, ‘in the manner of’ or ‘in the characteristics of’ to a noun in order to make it an adjective. Dolcetto is the grape variety, Dolcetto…ish means a whole lot more. The King Valley is one of Australia’s most exciting, emerging wine regions, showcasing varieties with a distinct Italian bias. The region is located in North East Victoria – approximately three hours north of Melbourne and seven hours south of Sydney. Home to picturesque and unspoilt environments, the King Valley benefits from a cool climate with extremely varied terrain, that ranges from snow-capped Alps to sun baked fields. The …ish range of wines are made to reflect an …ish expression of the wonderful flavours and characteristics of each grape variety with the sense of place of their unique vineyards in the King Valley, made in a manner honouring the Old World culture from where each grape variety originated – New World…ish Old World…ish wines. The 2018 …ish Dolcetto shows delightful aromas of black cherry, fruitcake and fragrant wild herbs. 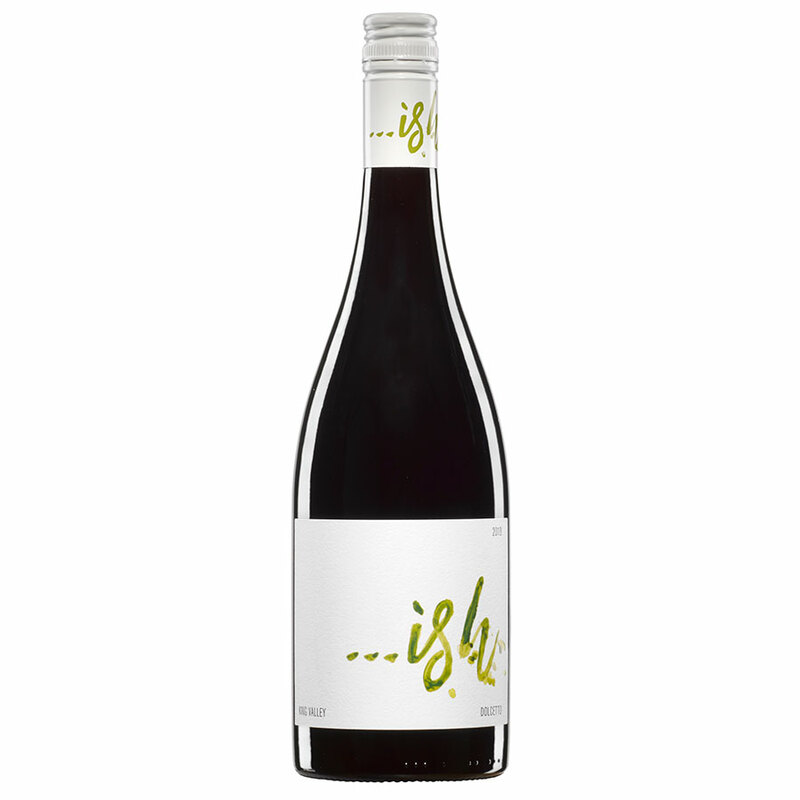 Flavours of black cherry and liquorice define the palate along with intriguing fine bitterness. 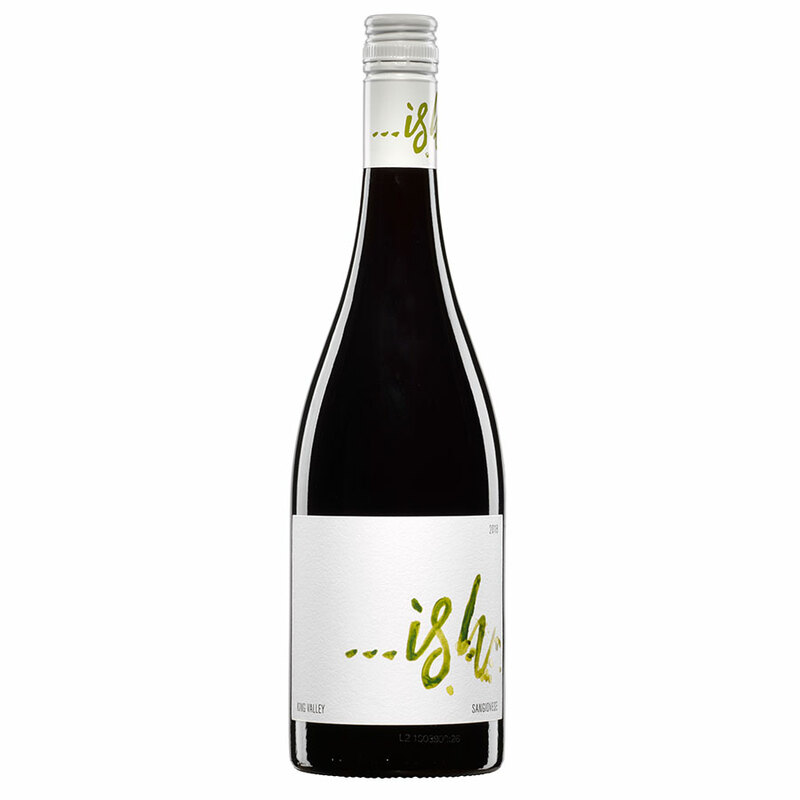 A medium to full bodied wine that is textural and multi layered, balanced with chalky acidity. An excellent match for corzetti with mushroom and sausage ragù.